It's that early time of the year when people begin to put their money where their mouth is and actually go through with their numerous resolutions. I'm not into all of that...that resolution stuff. Not really my style. I just always hope to do better and be better than what I was the previous year. That's about it. Anywho, I hope everyone had a fun and safe New Year's weekend. To ring in the New Year, I was under the covers battling a horrible headache and body pain. Yep. How fun. A couple months ago, Uche and I agreed to go on a shopping ban immediately after we complete our Christmas shopping. We made our pact over our Twitter timeline. There was a slight hiccup, though. I've been searching high and low for the perfect faux fur vest and I told myself I want to get it before I start this ban. Finally, I found one the last week of Dec. I mean, it's not THE perfect faux fur vest I've been harping about on Twitter. But it's something. Since I won't be shopping for a while, this post will be on my most recent purchases from the past two months, Nov & Dec.
Two-in-one. For the longest, I've been looking for a black top or bodysuit with a mesh bodice. Not only does this item has that but it also has a sweetheart neckline. Awesome. 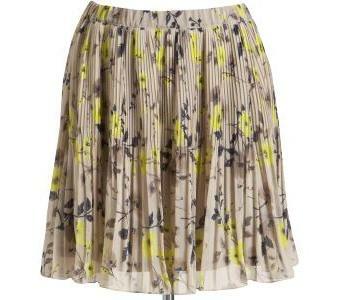 I just think this midi skirt is really, really nice. It's a great transitional piece. 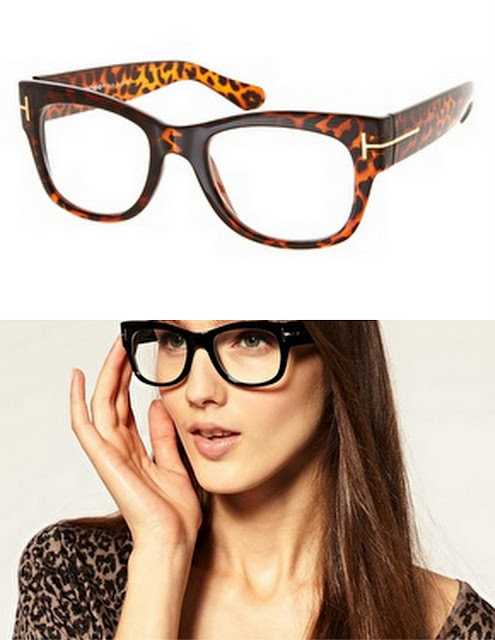 Of late, I've been sorta kinda obsessed with geek glasses. A few years too late on this trend, no? Ha. But I may also make this my regular prescription glasses. We shall see. I went for the leopard design. Sweetheart necklace + faux wrap + wide straps + on sale = gots to get it. I've been telling Cortnie for the longest that one of these days I will purchase one of her coveted clutches. And...here we are. 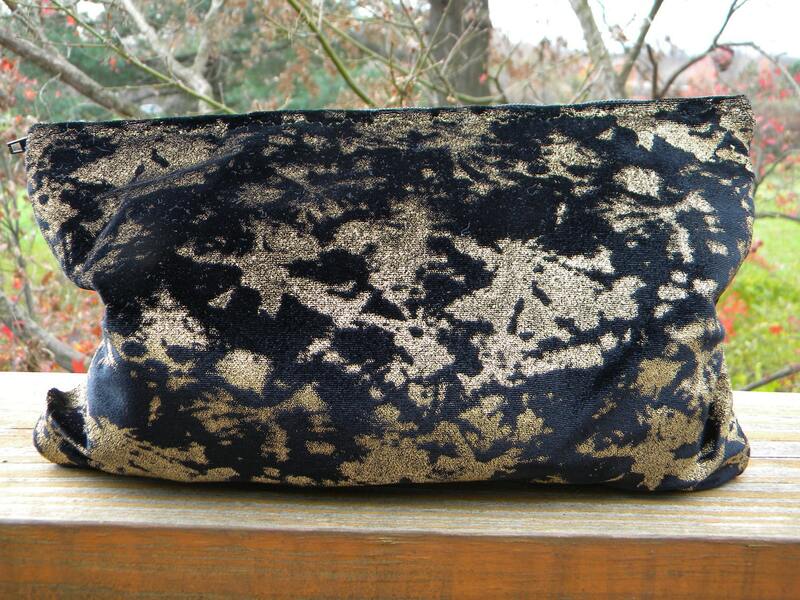 I chose this velvet clutch because, well, it's velvet. But also, I love the whole splattered black/gold print going on. Still trying to make my shoe game a bit more relevant. Slowly but surely. I purchased this skirt from Michelle because it was too big on her. Win for me! Polka dots + sheer. 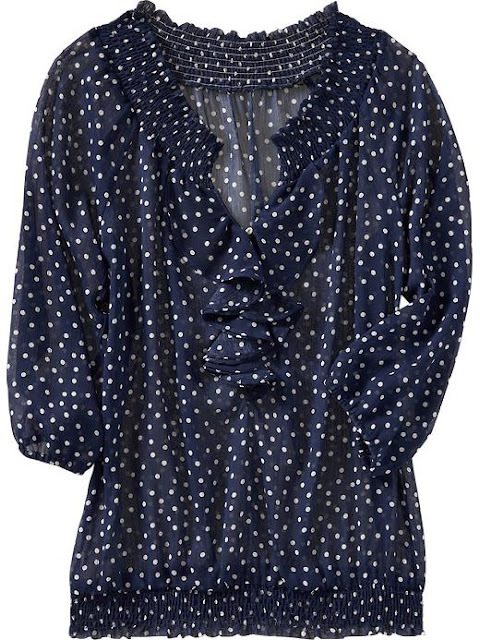 A versatile blouse. Wishing everyone a superb 2012!